A commitment to training and coaching at every level is at the heart of what sets Keller Williams Realty apart. The Best Training and Coaching... It's all about YOU! 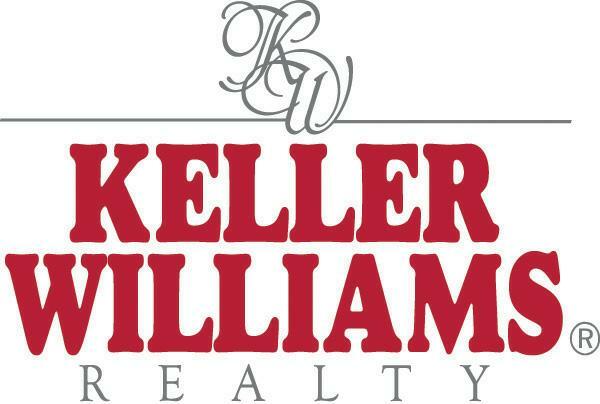 Keller Williams University provides an industry-leading curriculum addressing every aspect of success in real estate. Multimedia training is offered online, via KWConnect, the real estate industry's most innovative distance learning program. Among the industry’s top tier coaching programs, MAPS Coaching, led by Dianna Kokoszka, is having a profound impact on the careers of thousands of real estate professionals. 218 E Pine St., Lakeland, FL 33801 ... Tap on the map once to enable zooming.